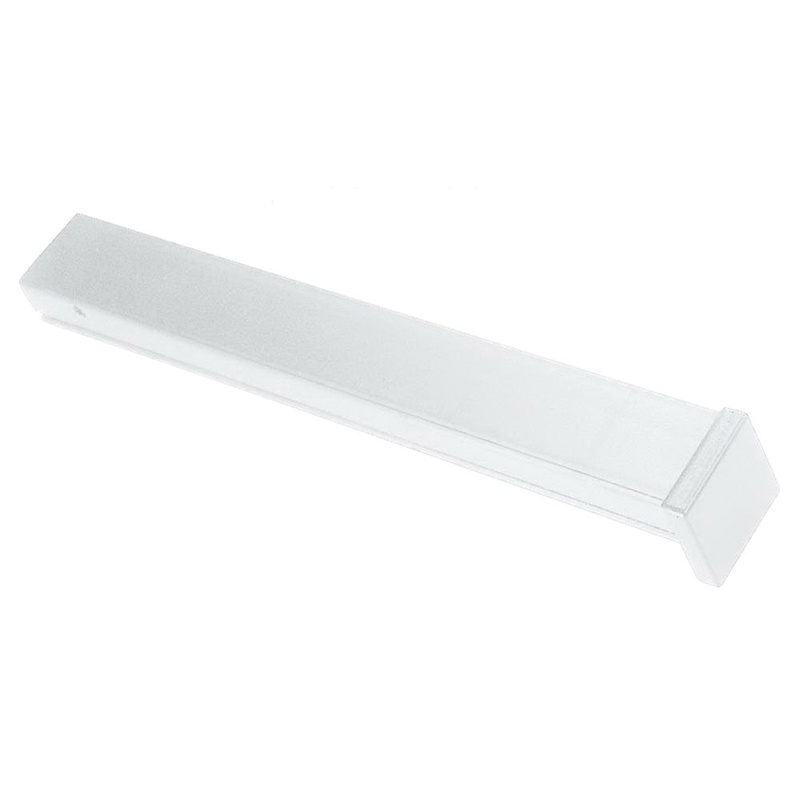 Sea Gull Lighting Ambiance Collection Fascia end cap in white color, is made of polycarbonate material and is perfect for use in dry locations. It has a dimension of 1-1/4-Inch x 5/16-Inch x 13/16-Inch. End cap is suitable to use with 9443 track/fascia panel. End cap is UL/cUL and cETL listed.